In Junior High or High School? Looking for a great place to meet people? Interested in learning a bit more about this “God thing”? Then Retro’s for you! Can we please keep it really simple? GOOD! No matter who you are, where you come from, or what you eat for breakfast, there’s something here for you. 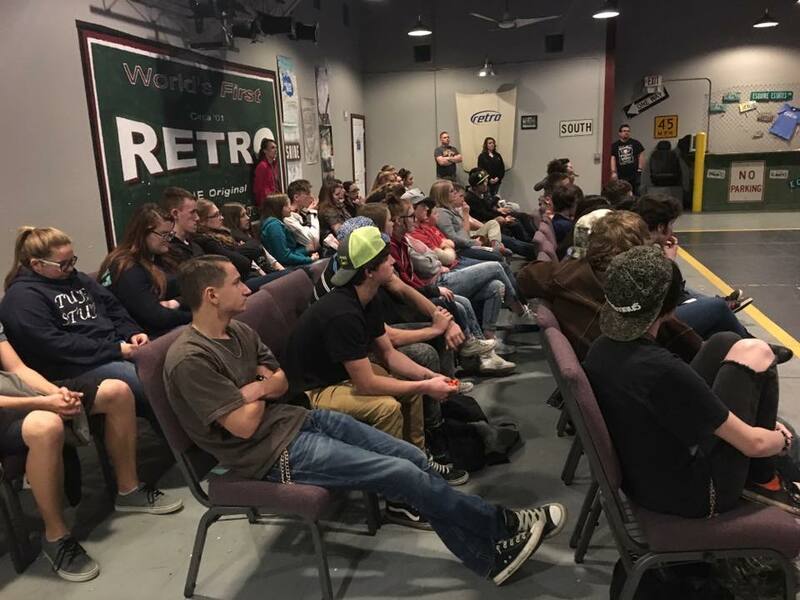 Retro exists for you to make new friends, have a little fun in the middle of your week, and most importantly encounter God and develop a relationship with Christ. We meet on Wednesday nights @ 7PM upstairs in the Retro garage. 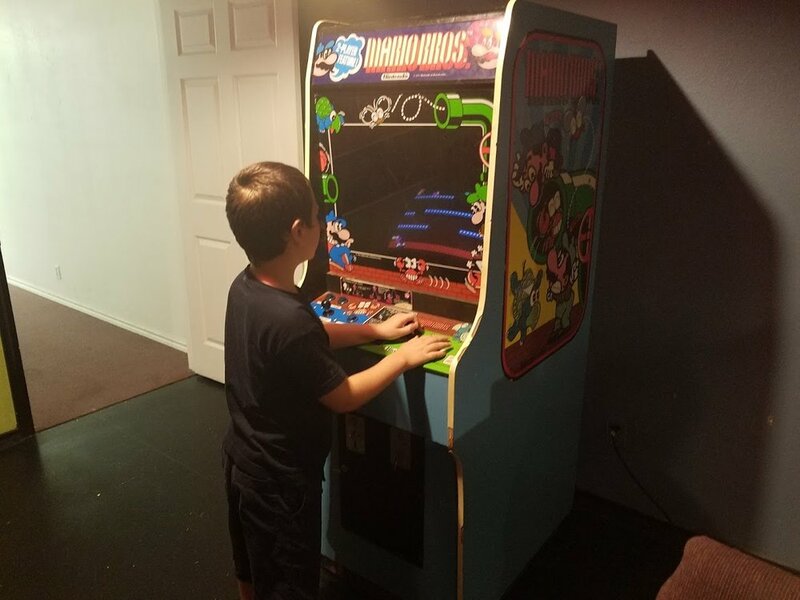 Come See Why Retro Rocks!